California prisons are filled with tens of thousands of low-level, non-violent drug offenders who should be released early to save money. For every 100 felony crimes reported in California, fewer than five result in state prison sentences, making state inmates the “worst of the worst.” In fact, the vast majority have long histories of serious crime, with an average of seven to nine felony offenses before ever being sent to prison. 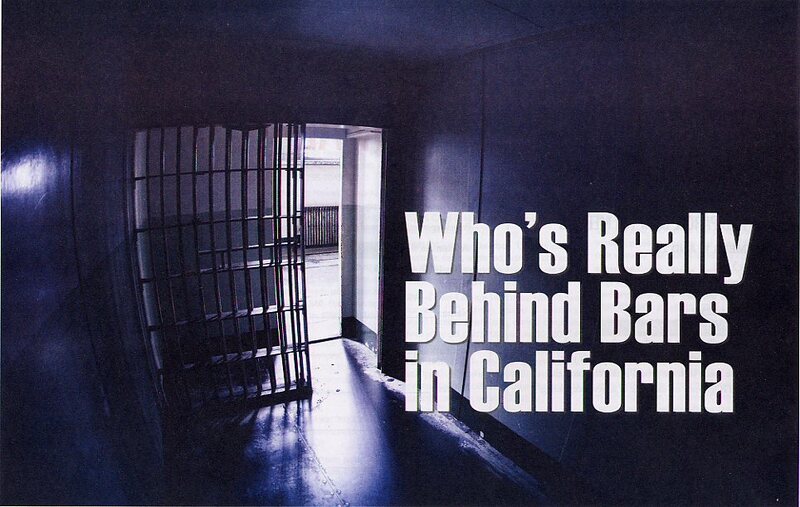 California “3 Strikes” law is responsible for prison overcrowding. Despite predictions that “3 Strikes” would fill California prisons with 100,000 additional inmates by 2003, there are only about 8,400 “third strikers” currently serving time – just five percent of the prison population. “Low-level” offenders serving time for non-violent or non-serious crimes pose little threat to public safety. Only about four percent of California prisons inmates are convicted by juries or judges. The other 96% plea bargain down to lesser chrages, making it difficult to know the seriousness of their actual crimes. Moreover, California’s definition of “non-violent” and “non-serious” crimes includes felony child abuse, hit and run causing death or injury, assault on a peace officer, solicitation of murder, using force to recruit gang members, and killing, mutilation or torturing a domesticated animal.